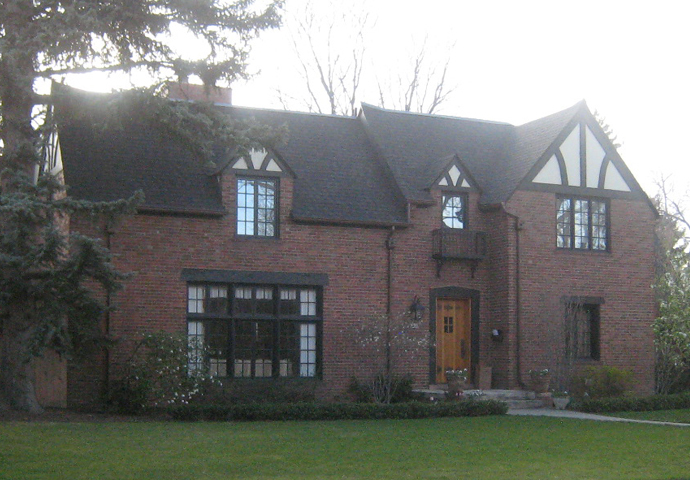 Dovetail Joint Construction offers Full-Service Home Improvements from Concept to Completion. 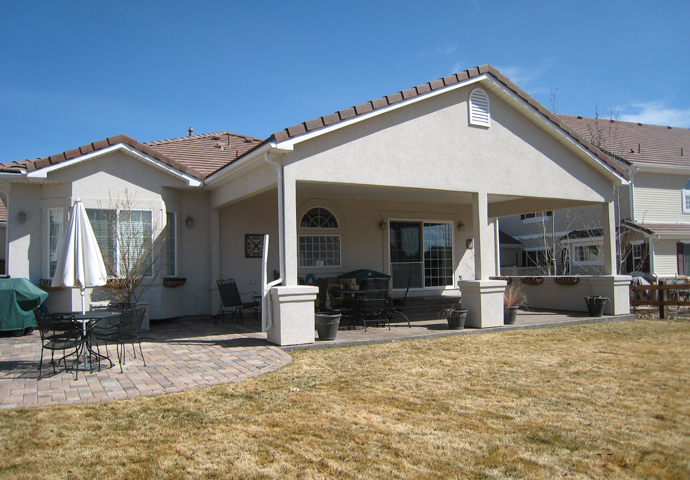 We are a full-service, residential and commercial general contracting company serving the Denver Metro area. We are fully licensed and insured to protect your investment. 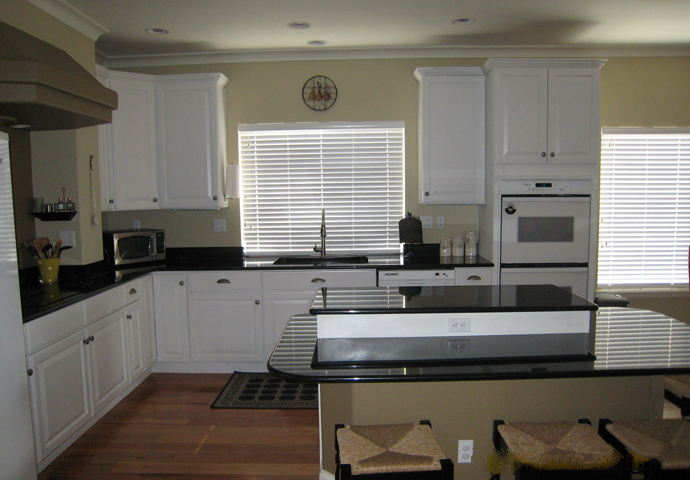 We specialize in remodeling and additions that give your home the custom look you desire. 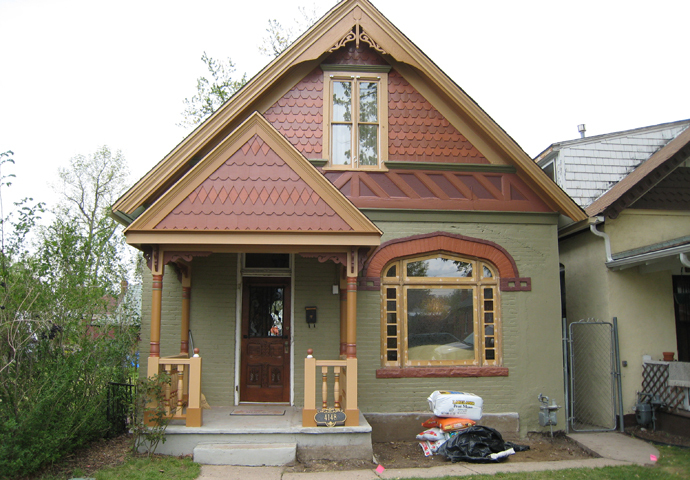 Our philosophy is simple: we will not do anything to a customer's remodeling project we would not do in our own home. In order to provide you the most accurate estimates possible, we first perform an onsite evaluation. After the initial onsite evaluation, we will provide you a detailed written estimate outlining the full scope of your remodeling project, including pricing estimates for labor and materials, as well as references. We offer an array of services to assist you with you each step of your project. Our team members include structural engineers and architects, as well construction professionals, licensed plumber, licensed HVAC professionals, and even certified home theatre/home automation professionals. This full-service approach allows us to provide you a seamless transition from design and planning to execution. Since 1999, Dovetail Joint has established itself as a premier contractor in the area whose business is tailored perfectly to higher-end residential and commercial clients. “Single Source Delivery” Every one talks about it but what does it mean? Why is it important to you? It means taking the complicated processes of design and construction along with all of the disciplines required to achieve a finished product and combining it under an umbrella of responsibility, a management team, that answers directly to you, the client. This process is known as Design / Build. It is important to you because design and construction are worlds unto themselves, each with language and rules that require fluency and experience to successfully negotiate a path from start to finish. A good conductor in the lead is the key to a project well done. The ideal leadership is a management team made up of architect and general contractor, working in concert for you.